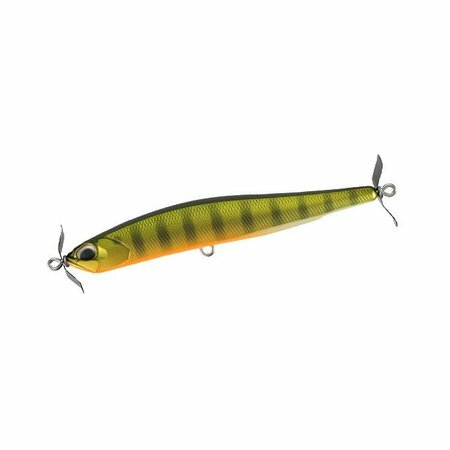 Introducing the newest version to the Spinbait family, Realis Spinbait 90. Created to match mature bait fish while adding finesse opportunities to tournament angler who prefer casting gear. That’s correct the Spinbait 90 is yet another finesse lure created to for the bait casting angler. 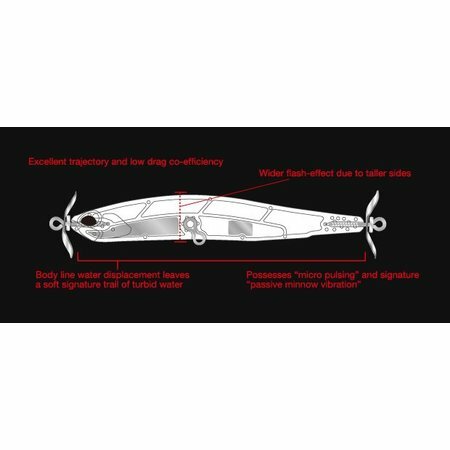 Like its cousin, Spinbait 80 G-Fix, the 90 has excellent trajectory and built-in multi-directional actions and is still possesses a compact profile with low-co-efficient air and water drag. Designer, Mr. Adachi is known for his impeccable work with Spinbait80 versions. 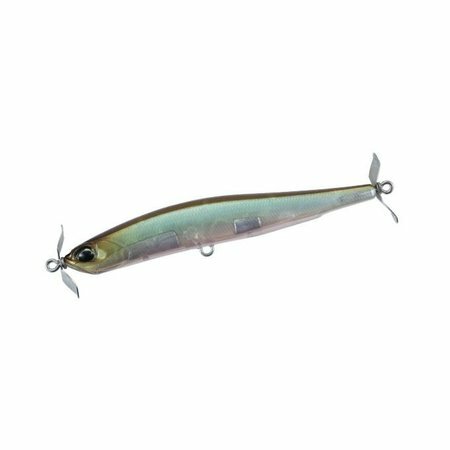 The Spinbait 90 has an increase flat and taller lateral line area to increase more flashing effect used in the bait’s trademark rolling action. The internal structural frame of the 90 was designed to sustain the crushing blows from larger predatory fish. In several prototype tests, Spinbait 90, place among other 90mm-plus spybaits, possessed more built-in actions, emulated better minnow behavior and had a more natural decent (sinking). The Spinbait 90 can fly! The 90 accurately hit targets increasingly better than other spybaits tested. 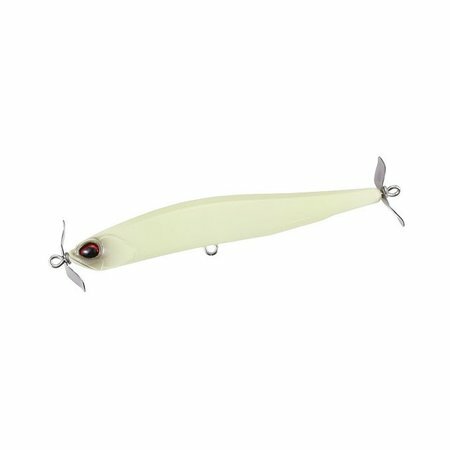 The Spinbait 90 had the furthest trajectory of similar sized spybaits. In other words, anglers to could hit their targets better and cast further with the Spinbait 90. Compared to the other spybaits the Spinbait90 out-casted others as much as 40 feet. It also covered water and remained in deeper feeding zones longer. On the professional tour, its utility is being extended. Bass pros are using it as sub-surfacing tool on schooling fish. This is due to its easy manipulation and long range. After covering surface water, the angler is then tracing through deeper areas once considered for multiple lures. 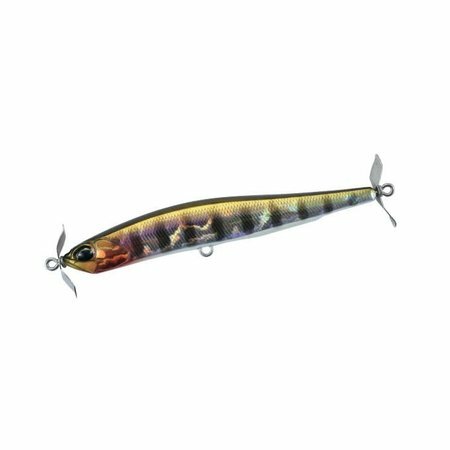 With Spinbait`s ability, it now can be targeted with one lure.